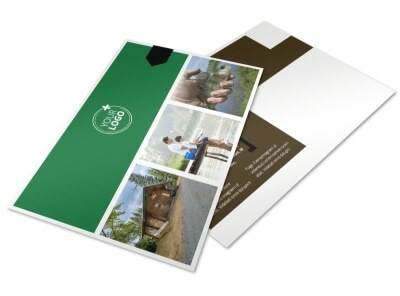 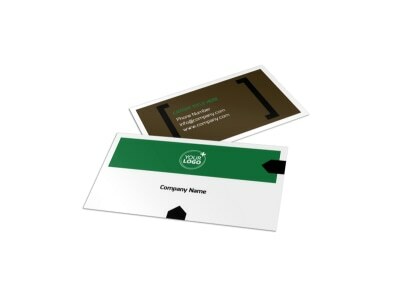 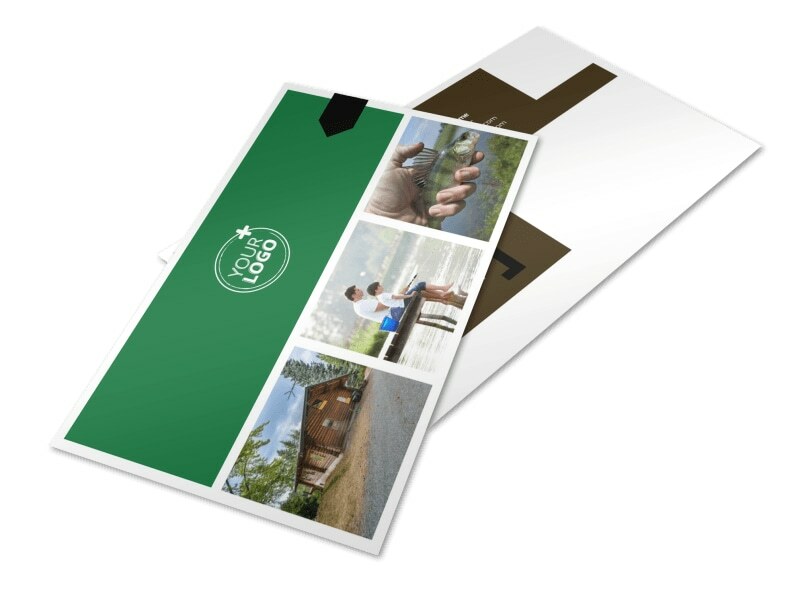 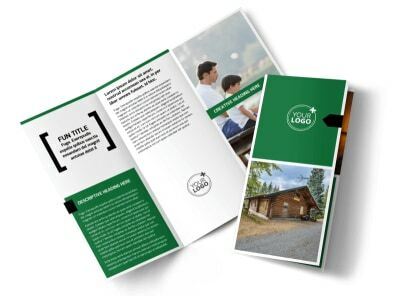 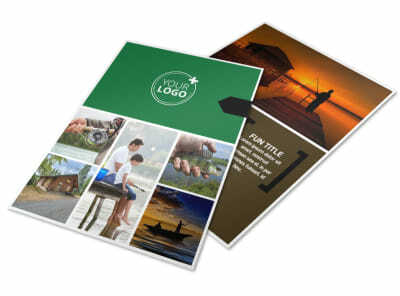 Customize our Fishing Lodge Postcard Template and more! 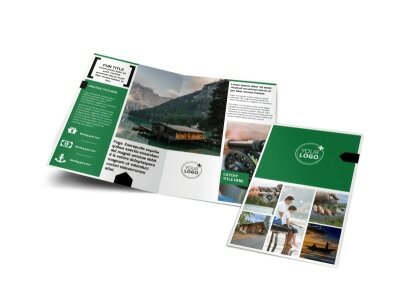 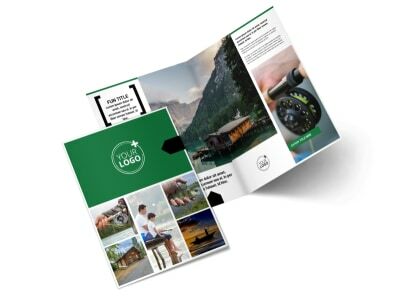 Target fishermen looking for a great place to call home during their next big fishing trip with fishing lodge postcards you bring to life using our professional templates. 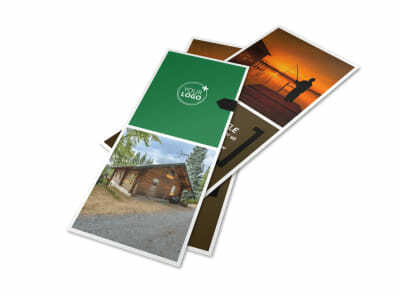 Add images of your lodge and all it offers, and list your rates and other pertinent info. 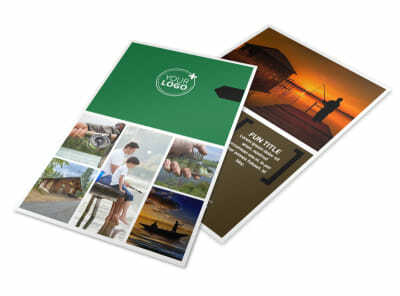 Print your finished design using your own printer, or let us finish it off with our pro printing services.